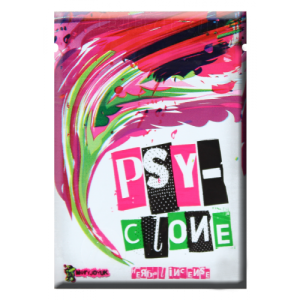 PSY-CLONE review: This product is one of the strongest products on the market, a very old school incense. Opened the pack and checked the structure, it was nice and leafy, no twigs and minimal smell. Went ahead and tested product, taste was neutral, perhaps a slight spice taste to it. This is a creeper, give it half a minute and this thing comes on strong and hits you hard. A real stoner and something not to be smoked outside, the high lasts ages and wears off quietly. The high lasts closer to an hour and if more used, then its very potent. All in all, this is very strong, pre ban incense and packs a very strong punch. I fully recommend this product all the way. 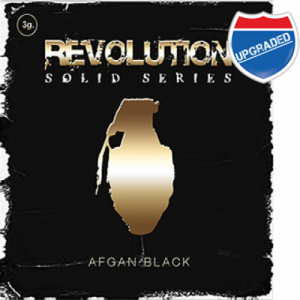 Afghan black review: Opened the pack and saw the resin, looks and feels like the real thing. The smell was neutral, nothing bad to say there. Tested the product and wow, this product is fairly strong, the best resin i have tasted hands down. The taste is nice, no harsh taste and the product is certainly a stoner. Gets you high, a heavy high and goes on for an hour, something that can be enjoyed in and out, hut product is strong! The resin is soft and stretchy, you can roll worms and place them in like that. Brilliant product, the best resin i gave tested and a great, all round stoner that i fully recommend to the public. 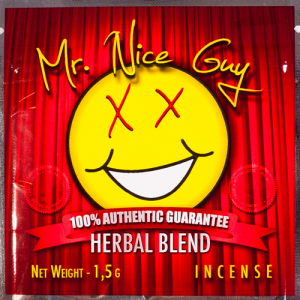 Mr Nice Guy review: A brilliant and a very strong product. Opened the pack, the structure leafy and had a few small stems inside, which is no problem. This reminds me of the old joker range, it has an oily taste, not harsh or horrible, but its tastable. This is a stoner all the way, a few hits and you sink back in your chair, a very stay at home product that gets you up there very quick. High once again, lasts for at least an hour, a very, heavy head feeling, but a brilliant and strong feeling you will certainly enjoy. Fully recommended if you want to sink in your chair and drift off. Strong product all the way. « Previous Article What is 6-EAPB?